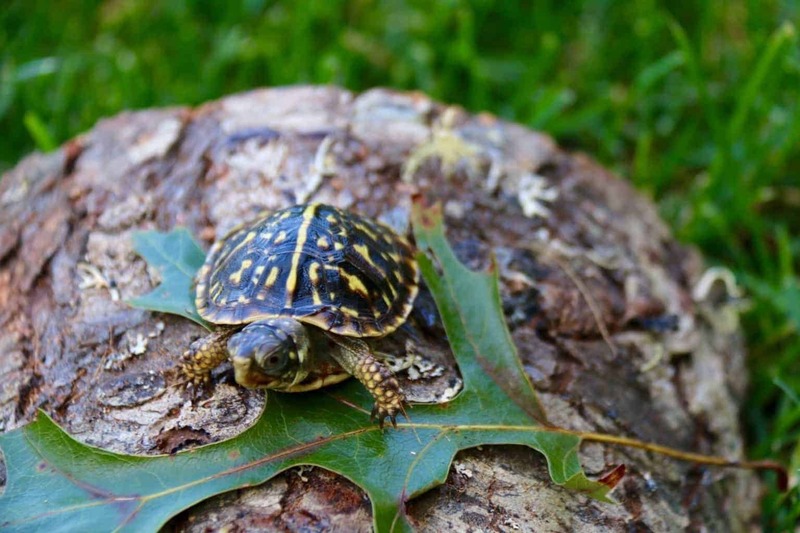 We have some beautiful, hatchling, super active 6 month old well started baby ornate box turtles, yearling and juvenile ornate box turtles for sale. Once past the fragile hatchling stage, these guys are very easy to care for, and super cute! 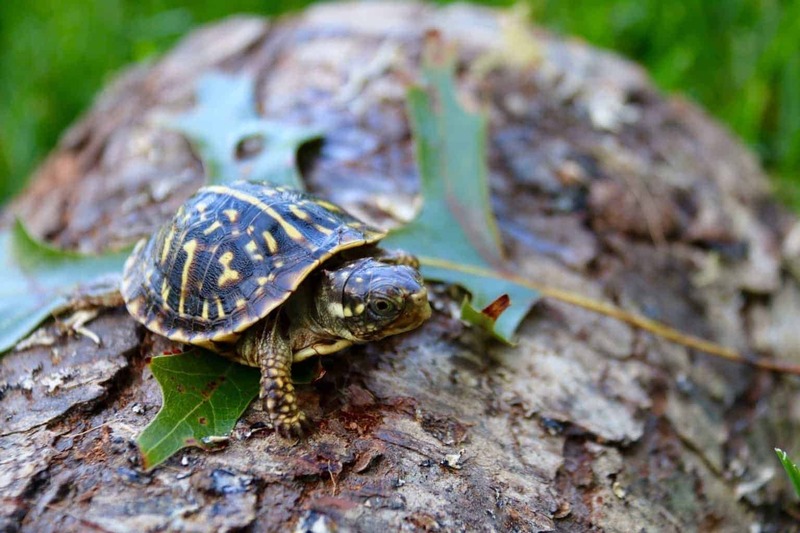 Ornate box turtles make great pet box turtles and are extremely colorful. Our ornate box turtles are top quality with vivid color and ship via UPS or FedEx overnight in an insulated box with heat packs as needed. 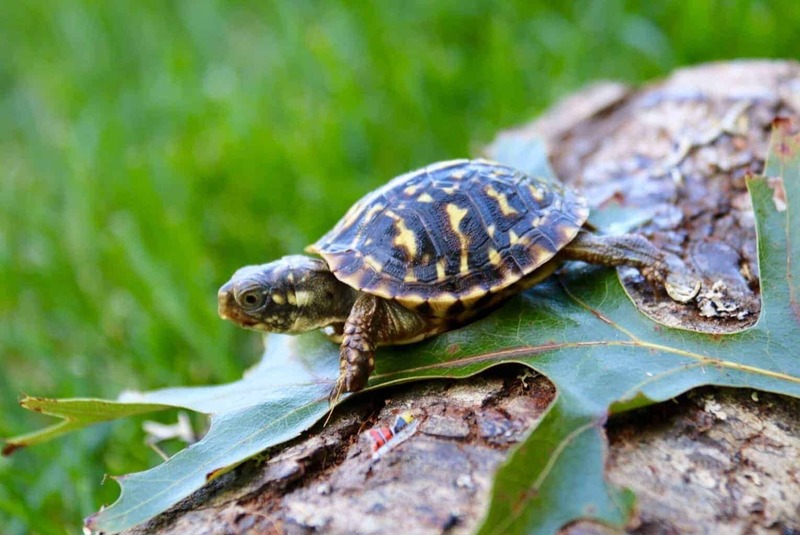 One shipping price covers up to 4 turtles or tortoises.